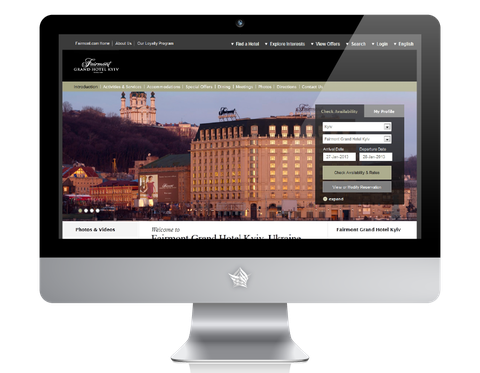 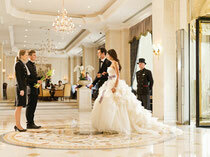 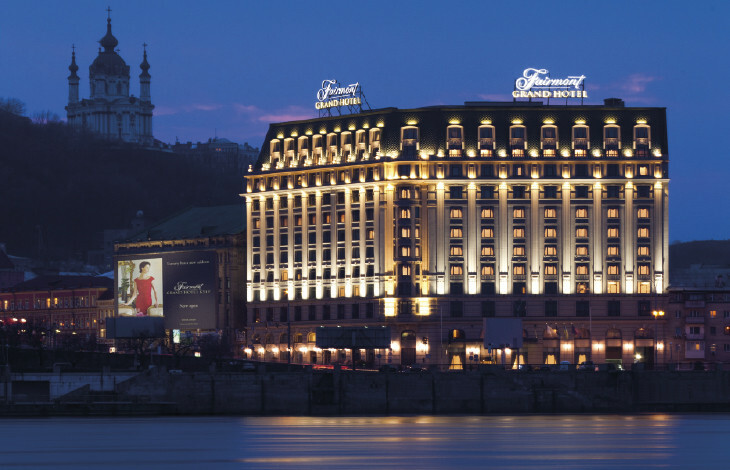 Fairmont Grand Hotel Kyiv is located in the heart of the Ukraine capital's historic Podil district, Fairmont Grand Hotel Kyiv joins a growing portfolio of Fairmont hotels in Europe. 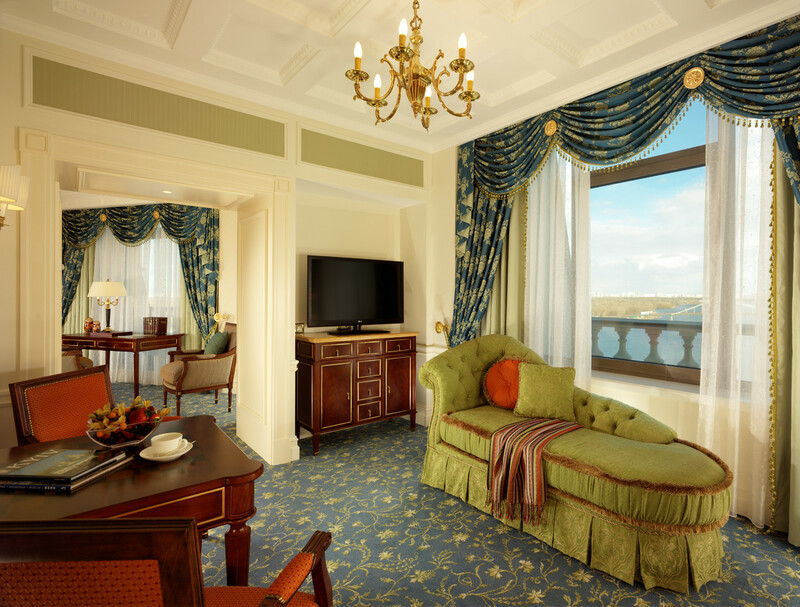 The classically designed Fairmont Grand Hotel Kyiv features 258 elegant guestrooms, including 54 suites as well as Royal and Presidential suites, offering spectacular views of Podil Square and the Dnipro River. 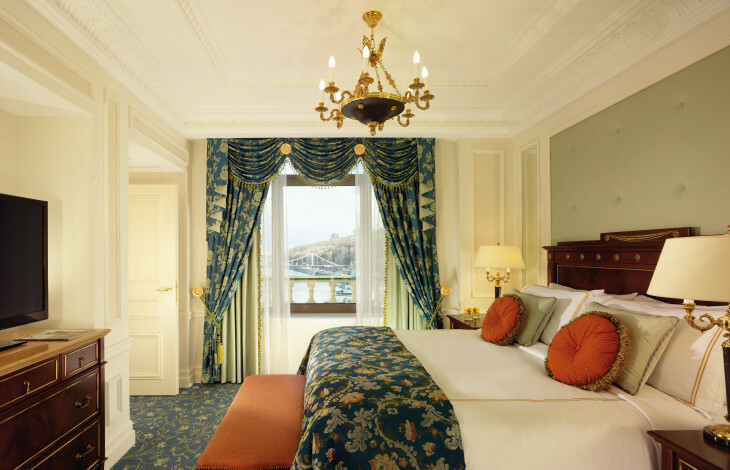 In addition, the hotel features Fairmont Gold, the brand’s exclusive hotel within a hotel, which offers the highest levels of service and additional privileges and amenities such as a private reception desk and a comfortable guest lounge. 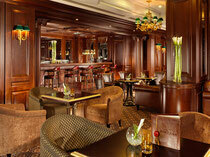 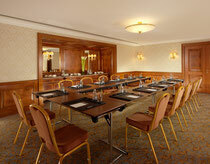 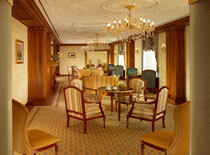 The hotel also offers a fully equipped business center with 24-hour access as well as secretarial services. 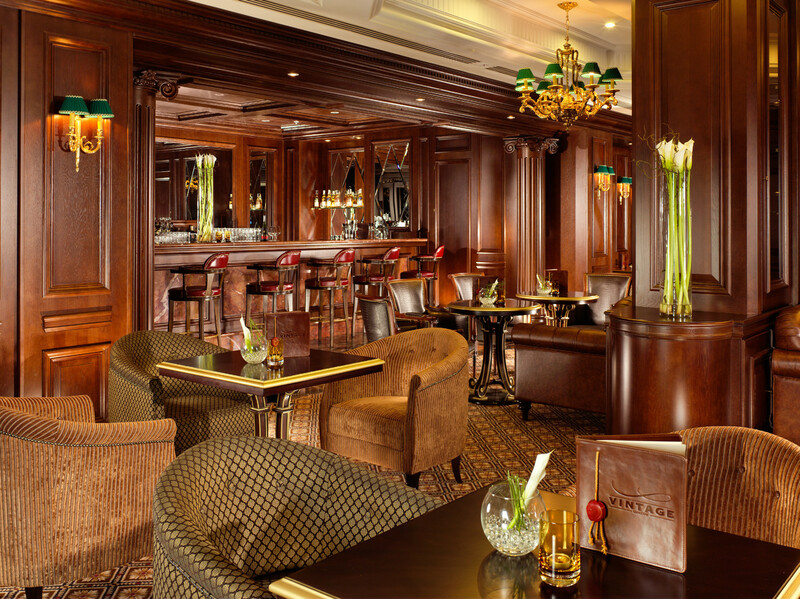 Fairmont Grand Hotel Kyiv promises to be a top spot for dining and nightlife, drawing the city's trendsetters to the Grand Cru Champagne Bar, where guests can sample an impressive selection of champagnes by the glass or bottle, while taking in the elegant lobby and views of the Dnipro River, and the Vintage Cocktail Bar, which offers classic cocktails, cigars and world-class shisha. 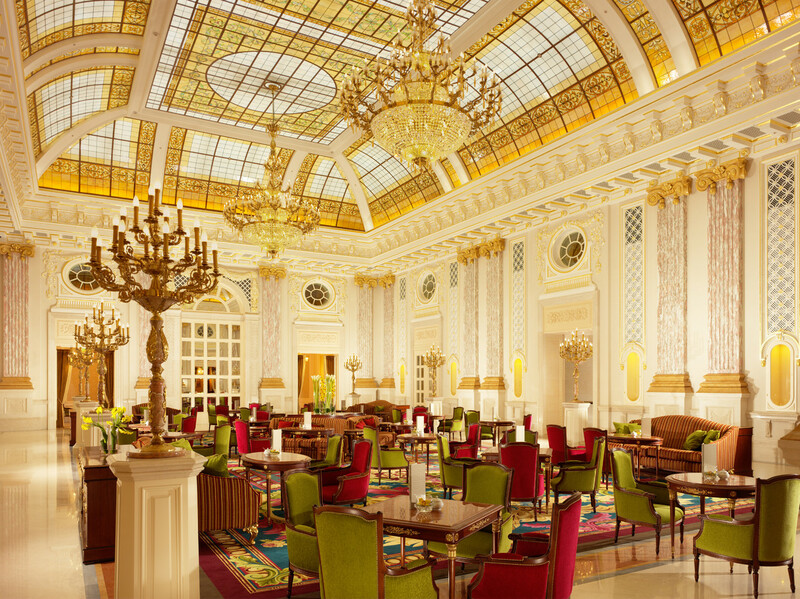 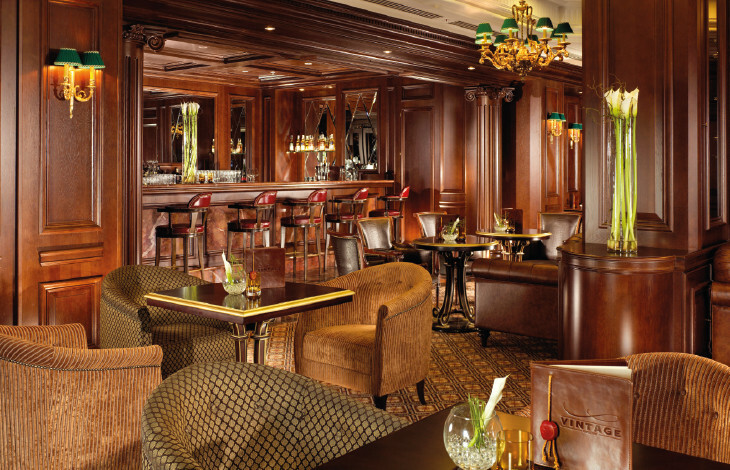 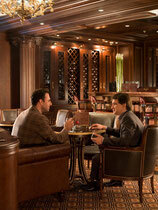 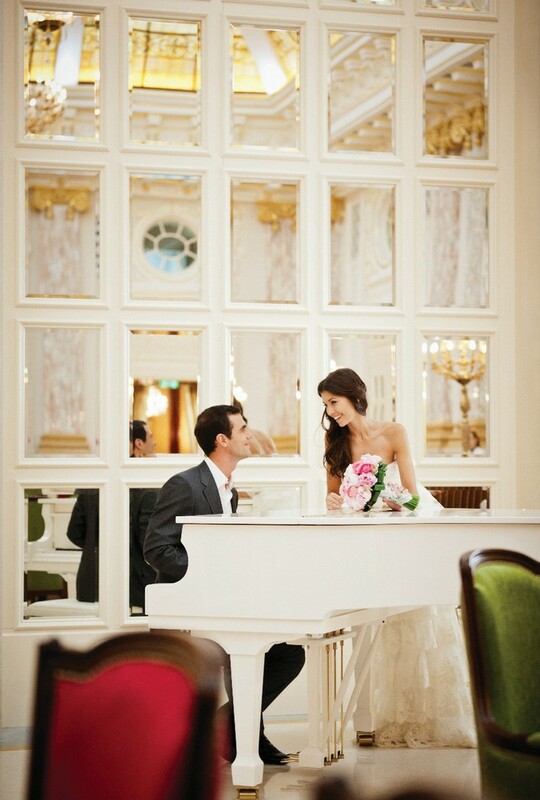 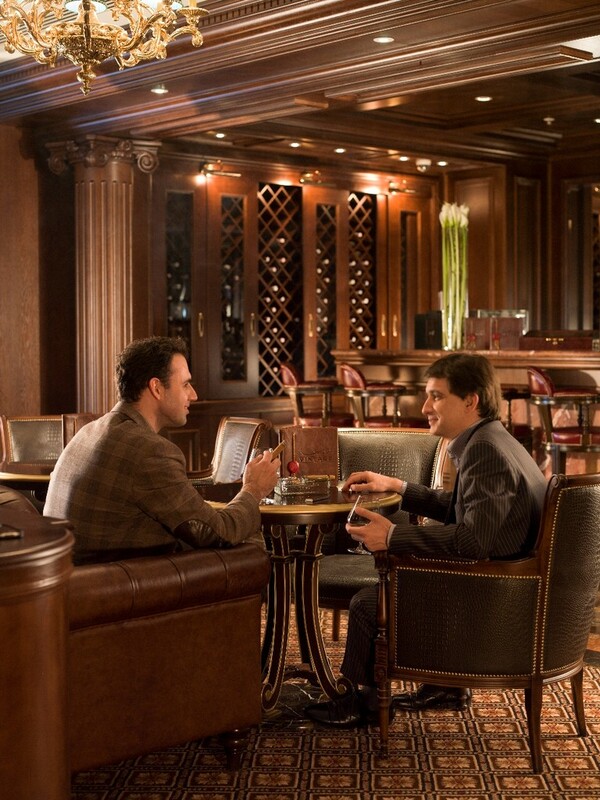 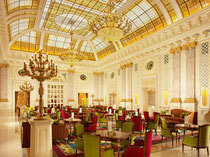 Dining options also include The Strand Grill, a contemporary all-day restaurant featuring dry-aged beef and fresh seafood, and the spacious, art nouveau-influenced Atrium Lounge and Pâtisserie, which operates 24 hours a day and offers an international selection of beverages and afternoon tea. 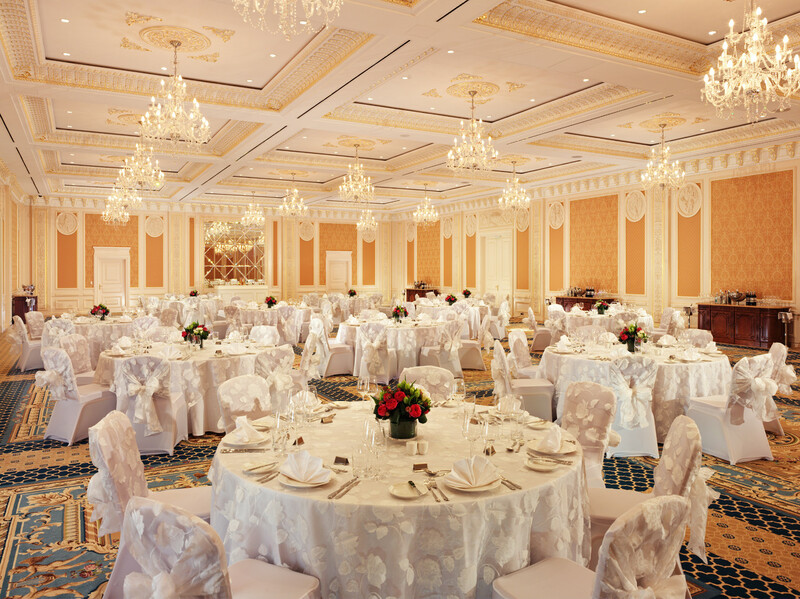 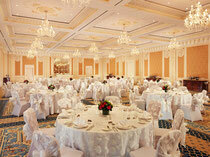 For special events, the hotel offers 1,210 m² (13,000 square feet) of meeting and function space, including a 480-m² (5,160-square-foot) ballroom and eight private meeting rooms. 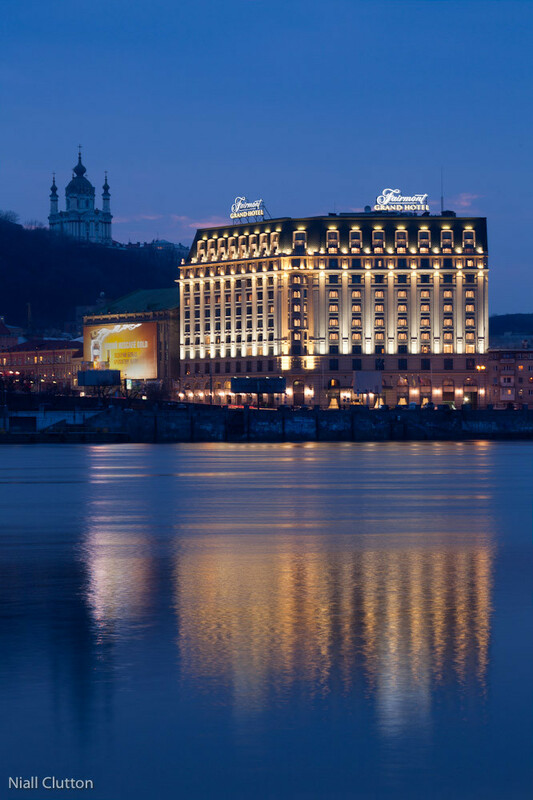 Recreational facilities include a 641 m² (6,900 square foot) spa, offering six treatment rooms, including a relaxation room, separate women’s and men's areas featuring sauna, steam and swiss, and a full beauty salon. 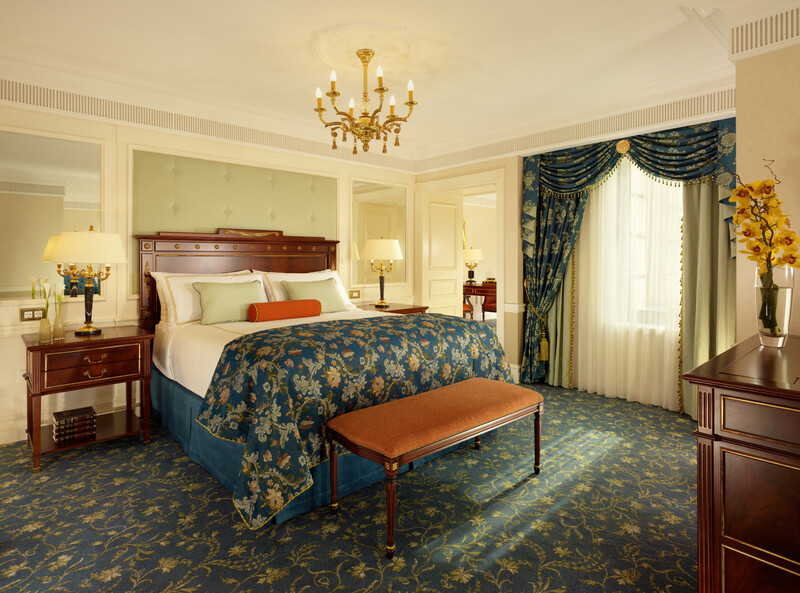 The hotel also offers a fully equipped fitness center, group exercise classes, and access to an indoor/outdoor tennis club and the nearby Royal Kyiv Golf Club. 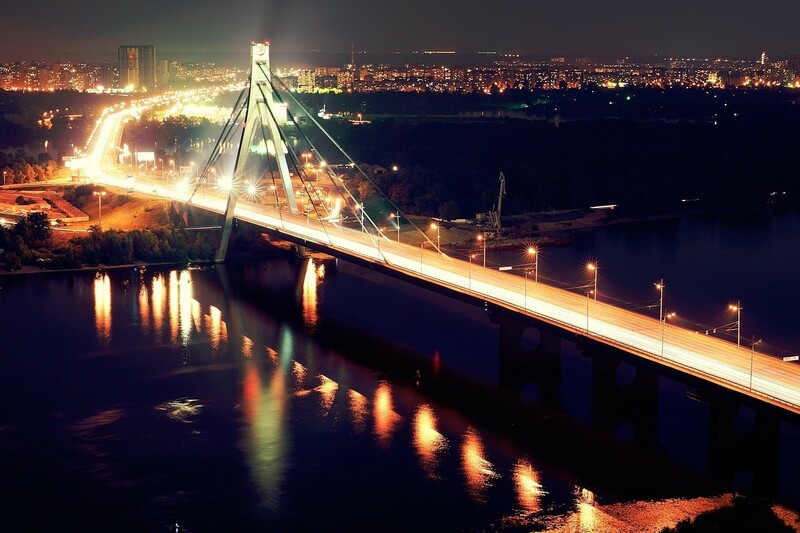 The hotel is close to many of the city’s numerous landmarks, with easy access to the international airport and central business district. 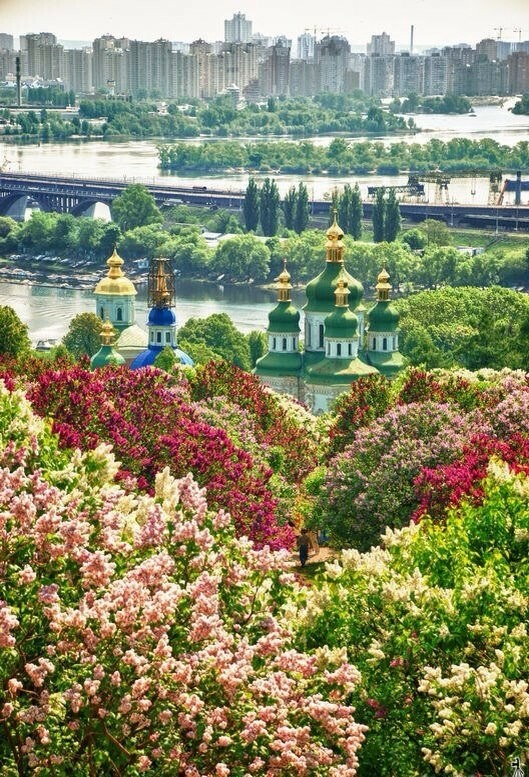 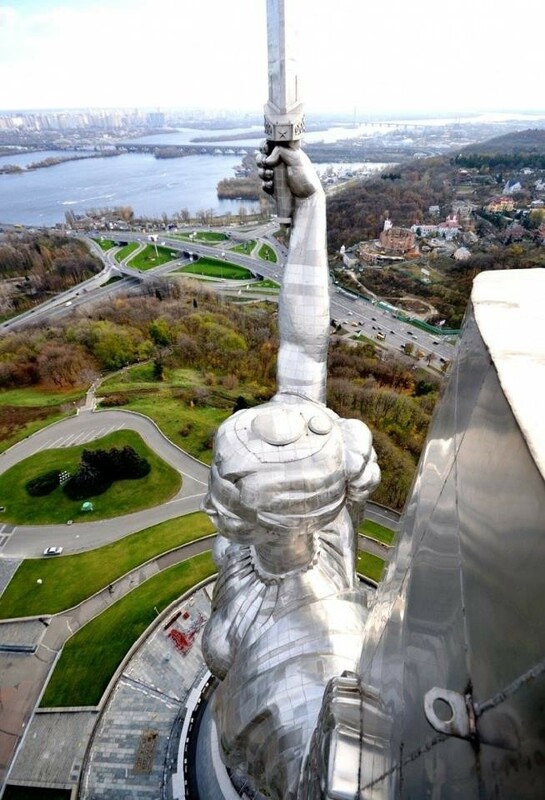 Kyiv is renowned for its arts and culture, including architectural landmarks such as the city’s Golden Gate, Kyiv Pecherska Lavra (an ensemble of churches and cave monastery first built in 1051), and St. Sophia Cathedral, all easily accessible from Fairmont Grand Hotel Kyiv. 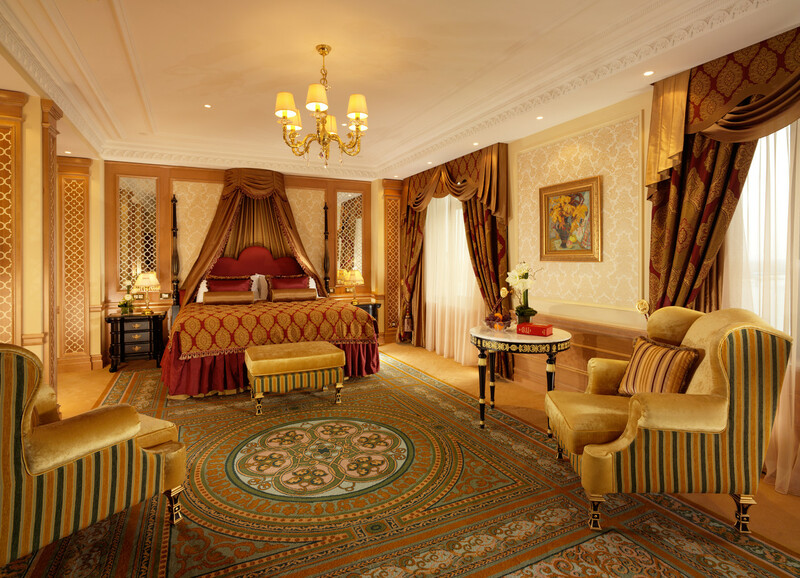 The elegant proportions and stately procession of rooms complement the sumptuous furnishings and beautiful artwork to create a Royal Suite that is literally fit for a king. 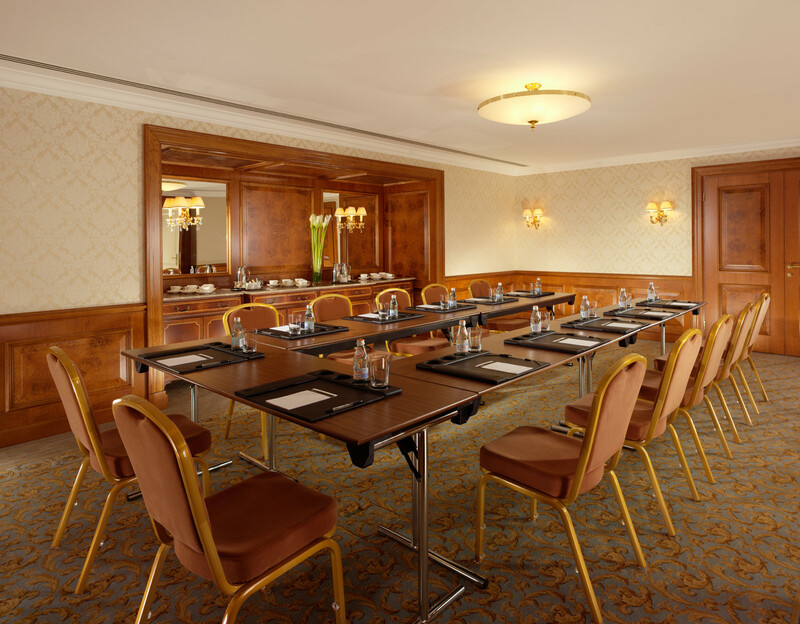 Guests enter through a marble foyer, off of which opens a beautiful wood-panelled office with inspiring views of Kyiv and stylish office equipment. 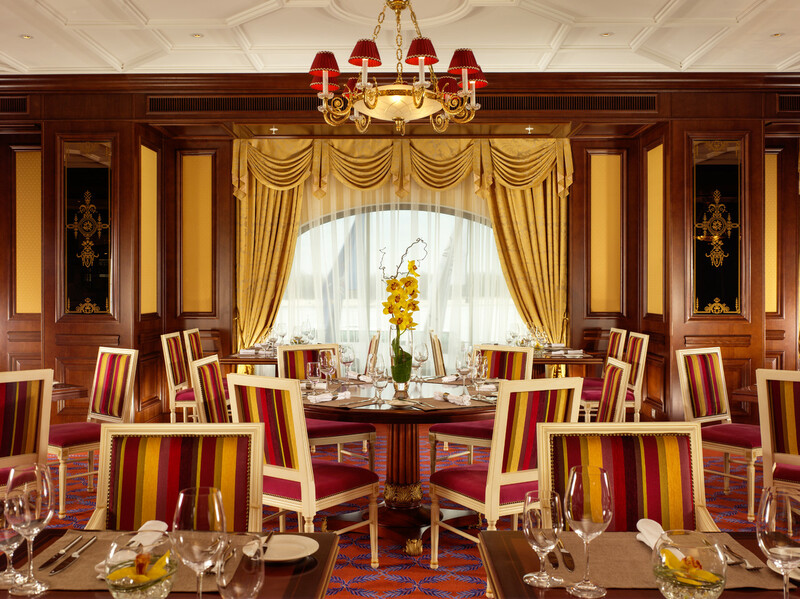 Guests then proceed through to a comfortable sitting room and a separate dining room that seats up to eight guests in a light, airy interior influenced by Ukrainian formal gardens. 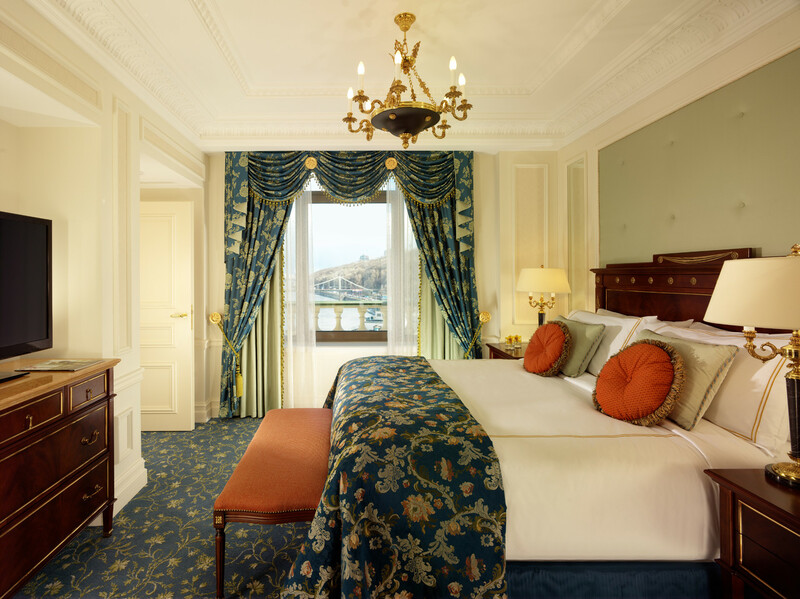 The master bedroom is positioned adjacent to a large, walk-in dressing room with cedar-lined wardrobes & a spacious, en suite, his & hers bathroom with a deep, soaking tub and a steam shower. 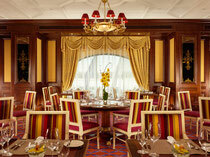 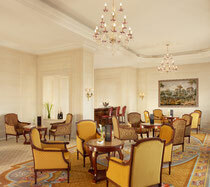 The suite also includes a service kitchen – ideal for those travelling with a personal chef. 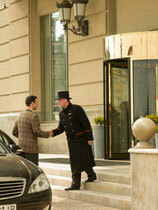 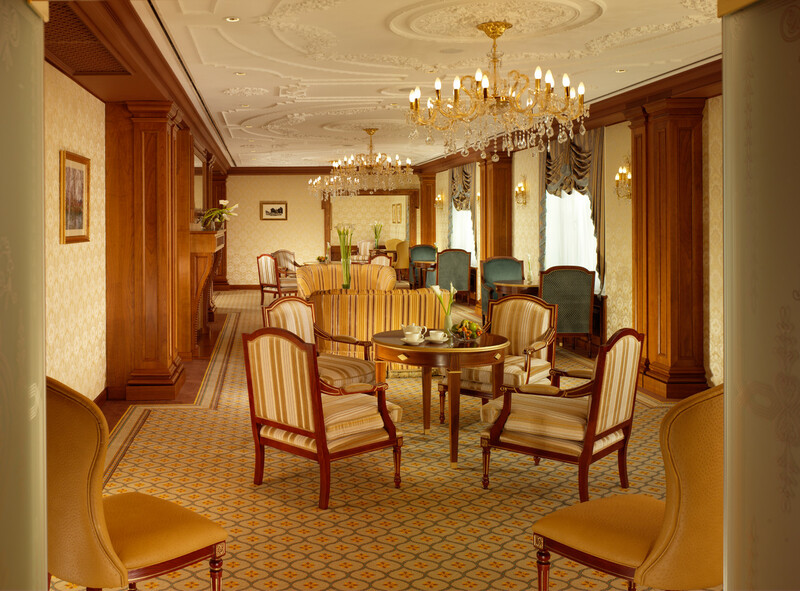 For those travelling without staff, our team is on-hand 24 hours a day exclusively for guests staying in the Royal Suite. 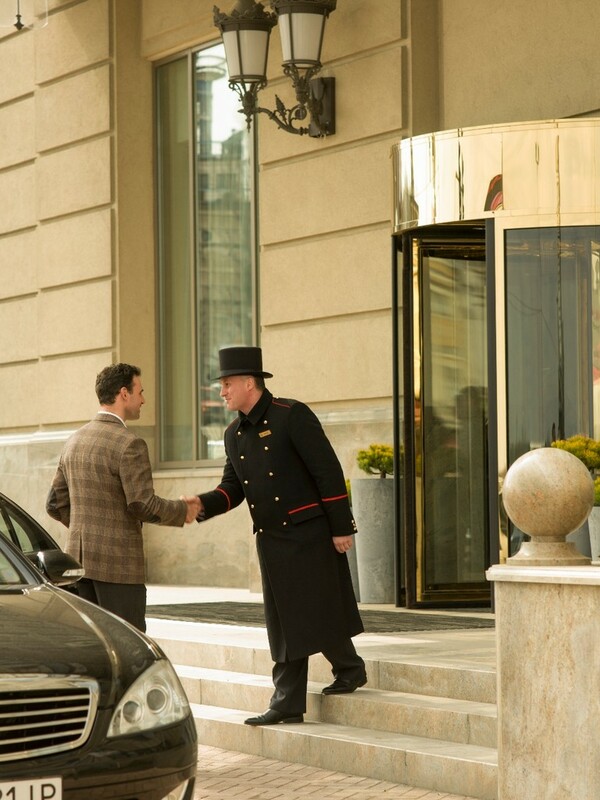 Combining the skills of a traditional private butler with the efficiency and knowledge of a 21st century personal assistant, butler will ensure seamless, dedicated, personalized service. 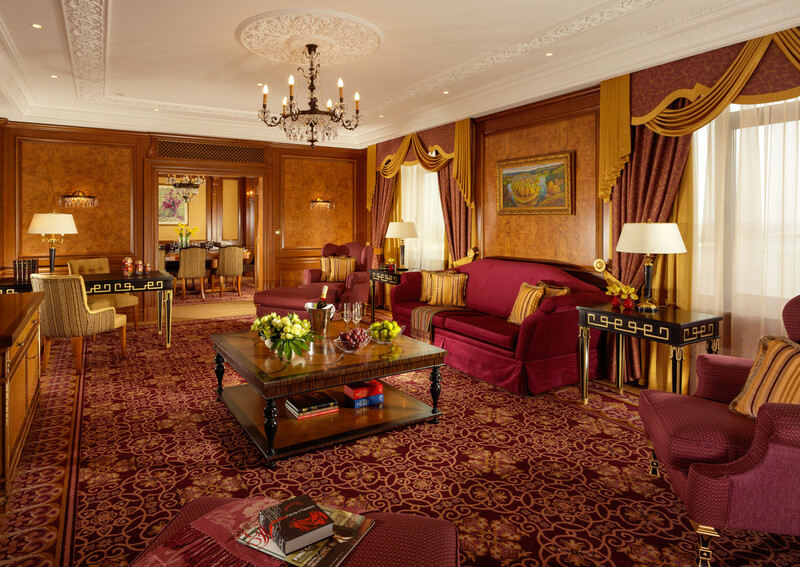 The latest in entertainment technology is provided by a bespoke multi-room media system. The suite has a second, generously-proportioned guestroom with ensuite bathroom and stunning Kyiv views. 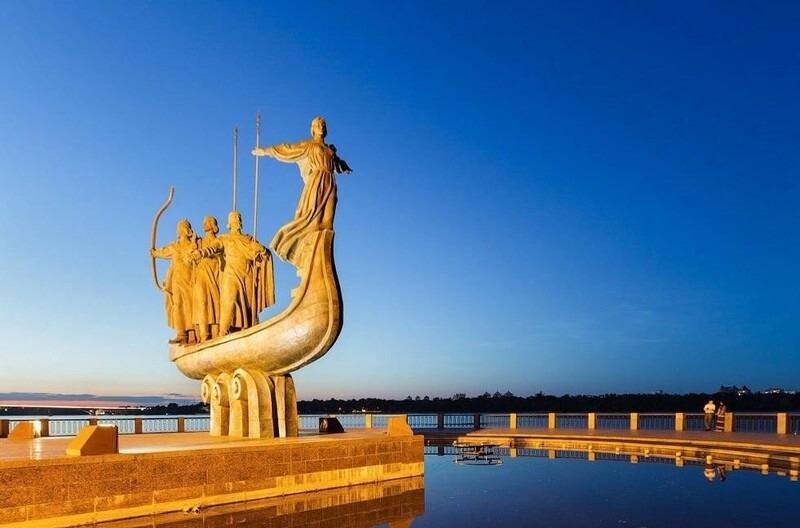 Top sightseeing attractions in the city include Christian Orthodox churches and cathedrals with resplendent golden domes, ornate decoration and cavernous interiors. 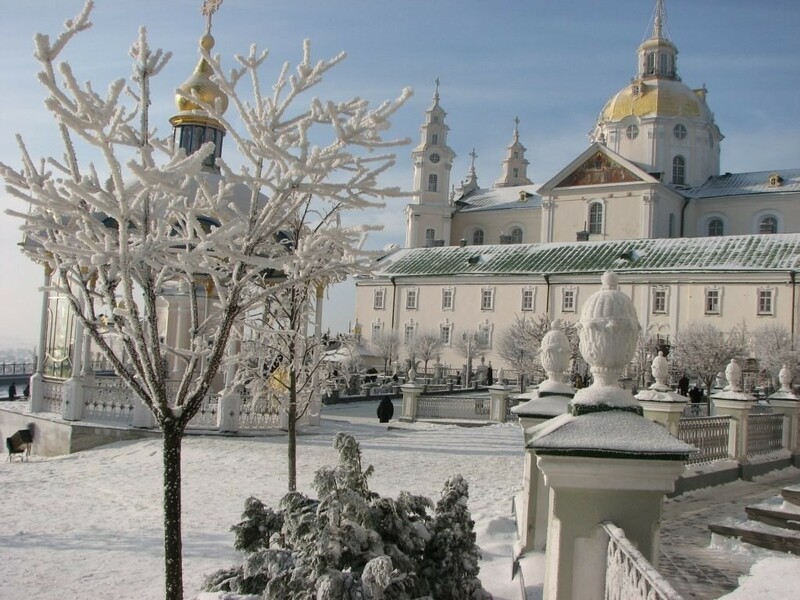 St. Sophia Cathedral, St. Michael's Golden-Domed Monastery and the baroque St. Andrew's Church are three of the best. 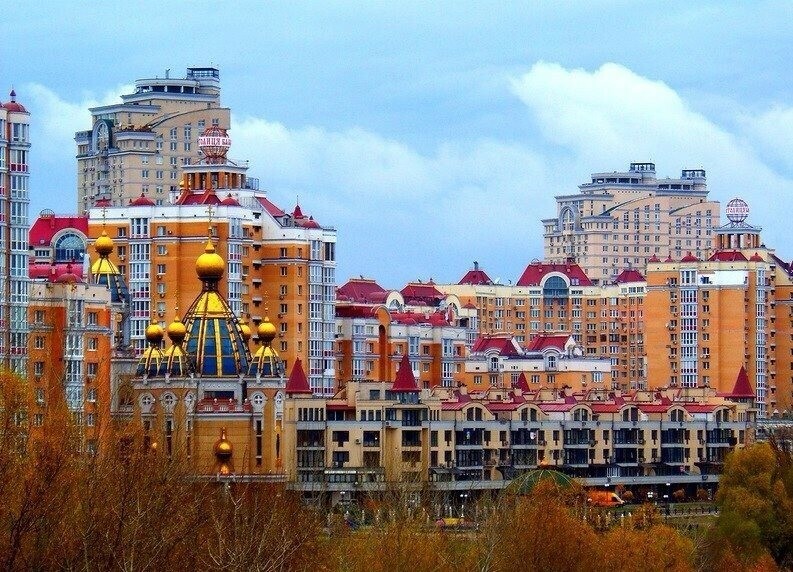 Discover world-class shopping along the Andriivs'kyi Uzviz (Andrew's Descent). 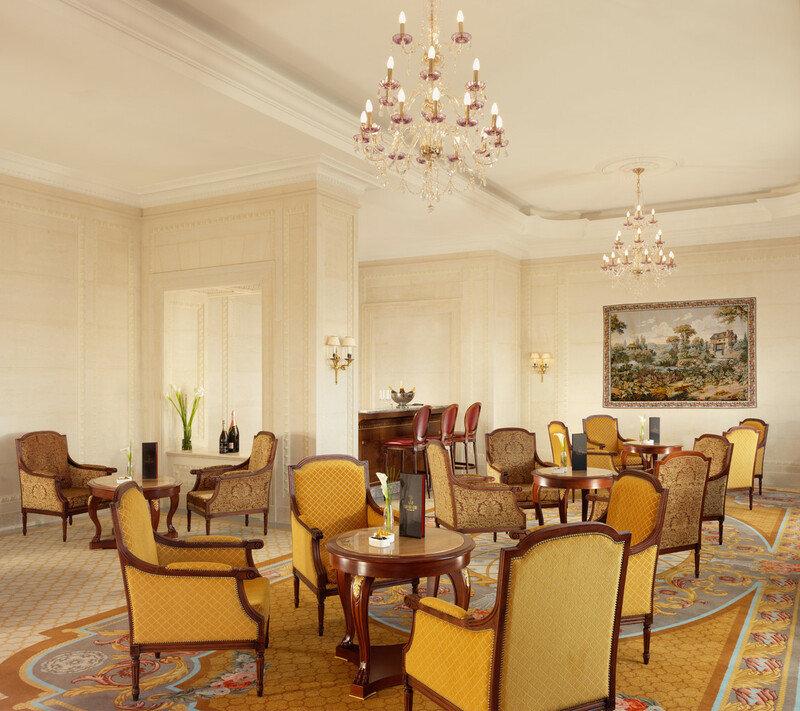 This one-of-a-kind destination is filled with art studios, craft stalls, galleries, antique stores and souvenir stands. 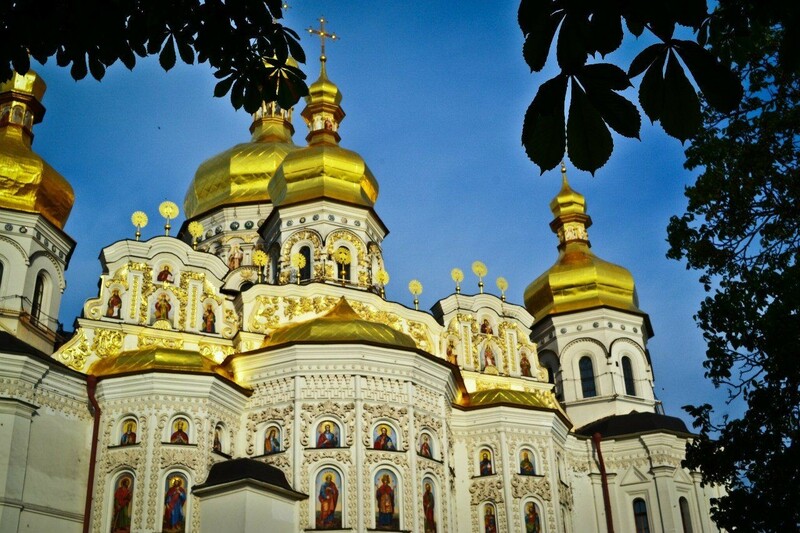 Kyiv's centuries-old legacy as a cultural center is visible in its music and theater today. 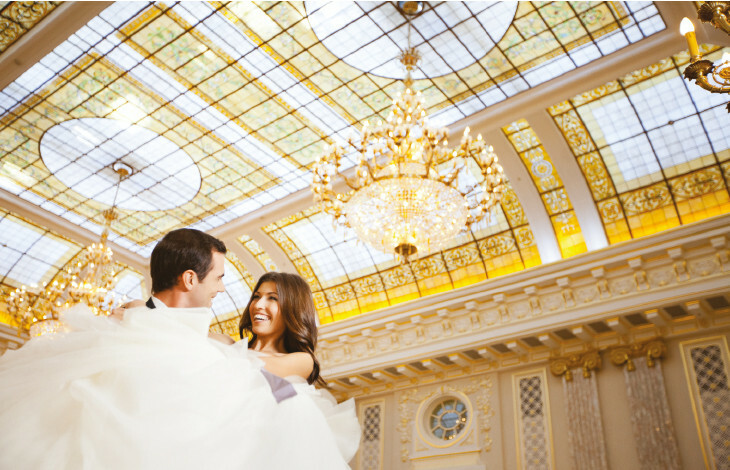 The National Opera of Ukraine performs at the impressive Opera House while classical concerts are regularly held at the National Philharmonic concert hall in European Square and when the sun goes down, Kyiv's nightclubs dominate the city.